These glasses are available as a set of 12. 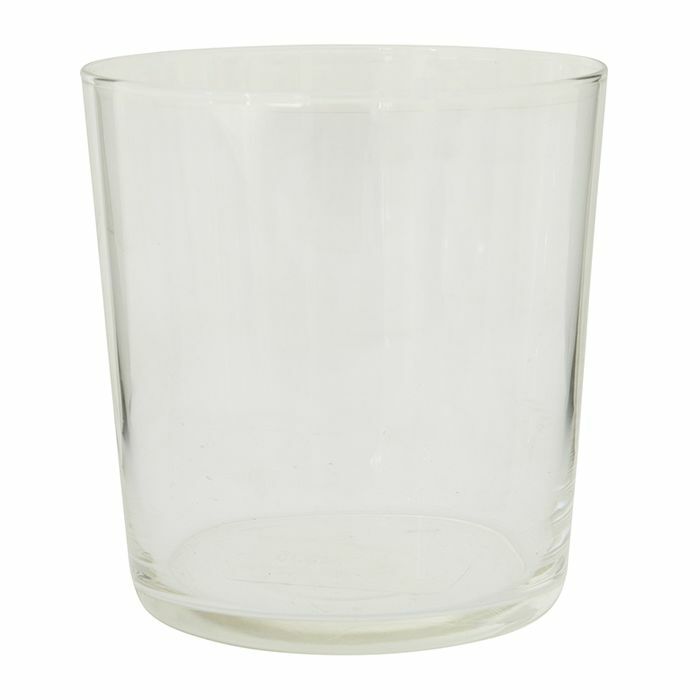 This rose coloured glass is available in a pack of 6. A 6 pack of glasses in chocolate. A set of 6 beautiful amber wine glasses. This small amber glass is available in a pack of 6.